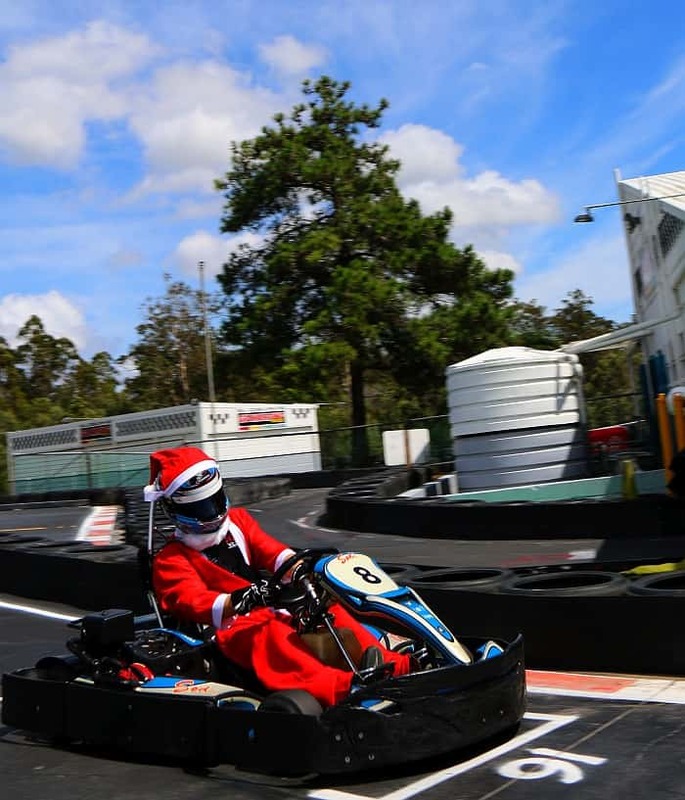 The Slideways Go Karting World racing season ended on a high note, with the Slideways Christmas Cup turning on a fun day of endurance racing. 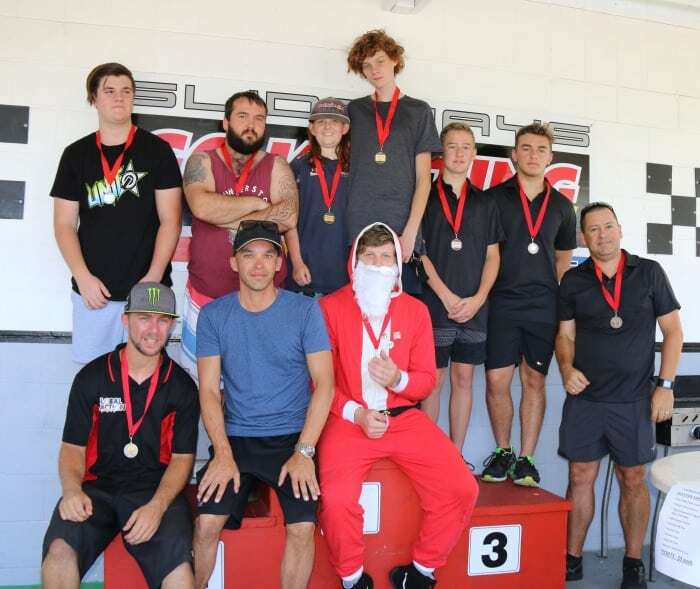 After 90 laps, the Rudolph Racers took the honours, with the team consisting of the core drivers from the TSR team, which last month wrapped up the Slideways Enduro Series. Rudolph Racer Dean Ferguson paced the field in qualifying, although his squad, along with the Bad Santa team, relegated themselves to the rear of the field for the race start. Despite picking up a drive through penalty in the early stages of the race, the Rudolph team of Michael Seeto, Ferguson and Slideways Junior champion Liam Hydes, came through to take victory by a clear lap. Second place overall for the day were the B Team, with drivers Leighton Cook, Fraser Ward and Matt Hudson quick throughout, while third place were the impressive GJK Racing, with drivers Gavin, Jackson and Keenan Faulkner showing great form in one of their first ever events. In fourth place were the 3 Amigos, then the Slideways Team, while a special mention going out to the sixth place Under Dogs, with Chloe Herbison joined by her sister Olivia Herbison and Lochie Crowther, with the latter pair stepping up from Cadet racing for the very first time. Seventh across the line were Harro Racing, then the Bad Santas, who somewhat made a mess of their pit stops, although they did appear to have the best time out of anybody present (see video evidence below in the Social Media section). 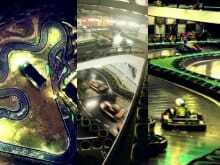 Bovine Racing were ninth, edging out The Hangover on the run to the chequered flag. The aim of the day was to raise funds for the Salvation Army, with raffles held for some awesome prizes. Stay tuned to this website and our social media channels for exciting developments on our racing program for 2018.